After the death of Alexander the Great’s heirs, his conquests were divided among his generals. The Ptolemaic dynasty begins in 305 B.C.E., when one of Alexander’s generals became Ptolemy I of Egypt. Ancient Egyptians made little use of naturalistic portraits, but this changed following capture by Rome. 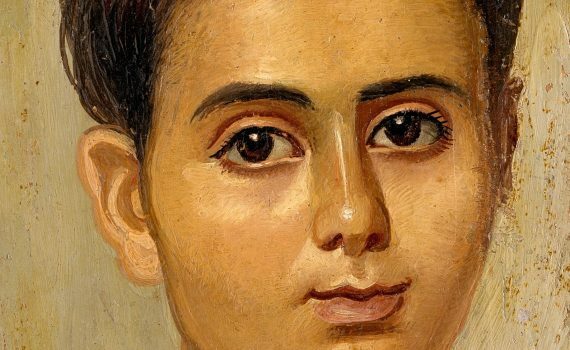 These mummy portraits are unlike anything from ancient Egypt, combining Roman naturalism with Egyptian function. The key to ancient Egyptian language, the Rosetta Stone allowed scholars to unlock the secret of hieroglyphs.